…..Each fall, distillers, bartenders, spirits enthusiasts, and media officials descend on Portland, Oregon for the Great American Distiller’s Festival. 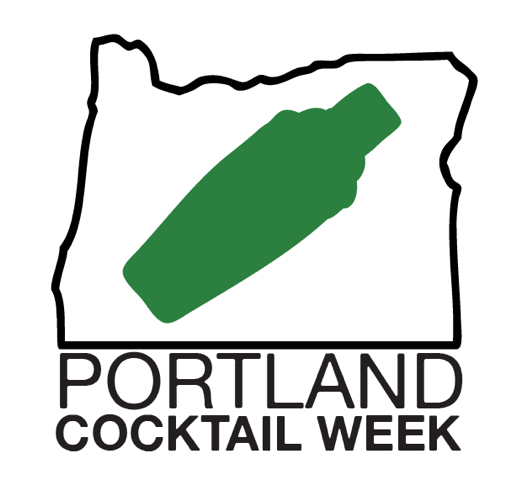 With a desire to put our own creative cocktail knowledge to work, a few years ago, they began a small, but serious competition called the PDX Cocktail Invitational. This event ran in conjunction with the Distiller’s Festival, and pitted the talents of a few of the nation’s rising bar stars against one another in a cocktail contest, judged by illustrious names in the bar industry. Over time the event has exploded and expanded into much more including four days of seminars, parties, spirit tastings, networking opportunities, and more bartender competitions. All this and the benefit of the beauty and hospitality of the Pacific Northwest.